One of the many advantages of CRM-Map is that new contacts can be set up “on the fly”, while on site, or remotely. Simply find the address for the new contact you wish to add to your system. Select View Details to add information for this location. 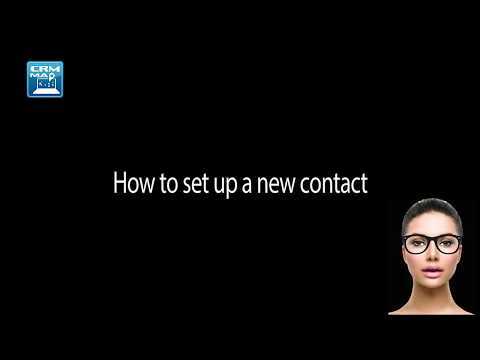 Open the Contacts tab and select Add New Contact. Enter the details of the contact and select save.